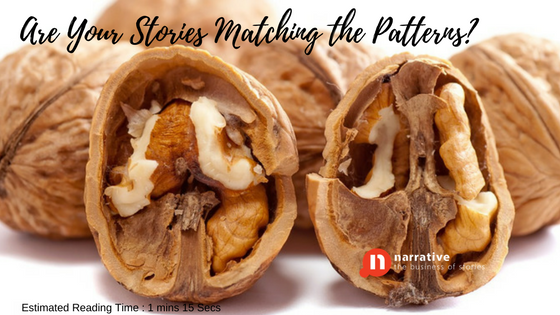 Storytelling with Pattern matching is a shortcut to a desired outcome. There is a company with a staff strength of 10,500 employees. The company introduces a CRM system change. Leadership team wants to convince each and every staff that the change is good for them. The change promises efficiency. Expensive and arduous efforts to convince everyone begin. At the end of the internal change campaign a survey is conducted to find out the impact of efforts made. Oh no, only 10% of the staff are convinced that the change is good! Identify people like Maria who already believe change for efficiency is good. Maria you were supportive of the last policy change for efficiency, here is another way to be efficient. Human being look for stories that align with their existing worldview. On the other hand, telling someone who is not bought into efficiency to learn new ways of doing things is completely different. No data, no logic and yes even story is likely to change their worldview straight away. During your Change efforts if you are trying to convince the non believers you have failed even before you have started. There is a reason why those who love chocolate are willing to try the new chocolate ice-cream,those who love fitness are willing to try a new fitness dance class that the studio just launched. In any change initiative I first look for people whose patterns I can match. Time, effort and success brings others along. Change Management Storytelling program is designed to help you successfully implement organisational change. Change Management Storytelling: Do you communicate like a Whale or Dolphin ? Change Management Storytelling: Don't be a Change Doctor be a Change Nurse. Change Management Storytelling: Can the Change, Change Sally's Story ? Change Management Storytelling: How I made my post workshop learning better? Change Management Storytelling: Story of Now Matters? 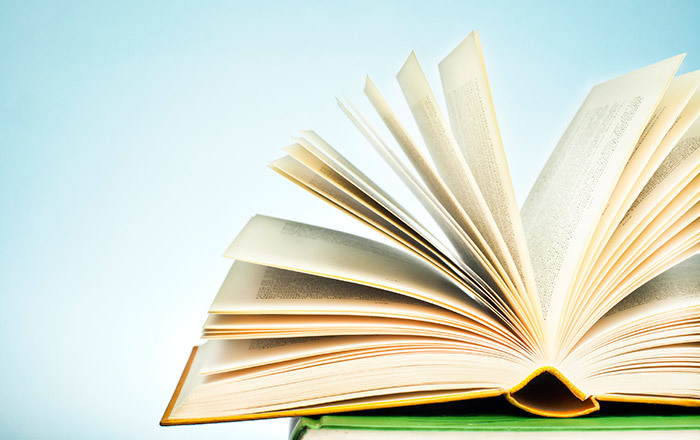 Change Management Storytelling: Is Change Assistance a part of your Change story? Change Storytelling: What is wrong with how I am doing it? How Singapore Airlines sparked a desire to change in me? Change Storytelling : And why must I begin with a Personal Story?